How many varieties of oranges do you think exist? Not sure? The following exercise may help. Imagine as many bright, rind-covered fruits as you can. In your mind’s eye, there’s a basket filled with green, orange, and yellow fruit isn’t there? How much variety do you see? A lot? That’s because the citrus world is large and flourishing and there are more types available today than ever before. 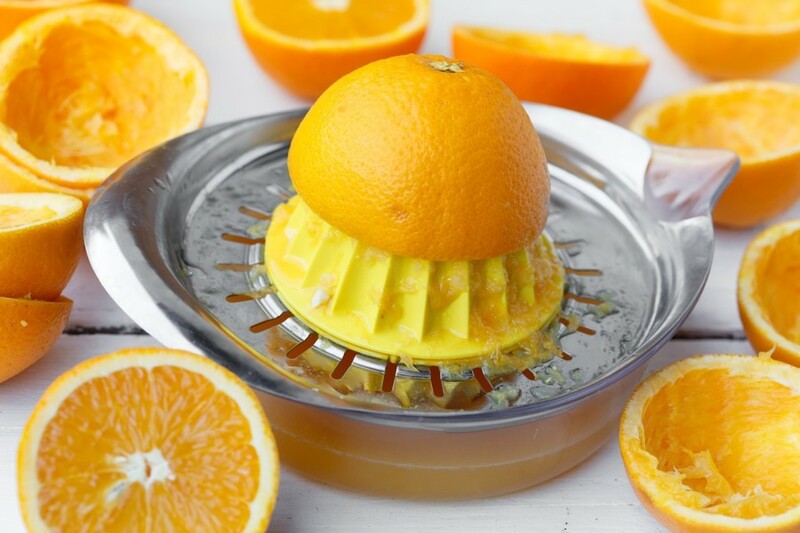 Oranges are only one type of citrus, technically, but there are multiple varietals within the category of orange, each with its own flavor profile and use. Even though they have their differences, they’re still oranges with flavor you won’t soon forget. At Homegrown we grow the following four, and we aren’t including mandarins! 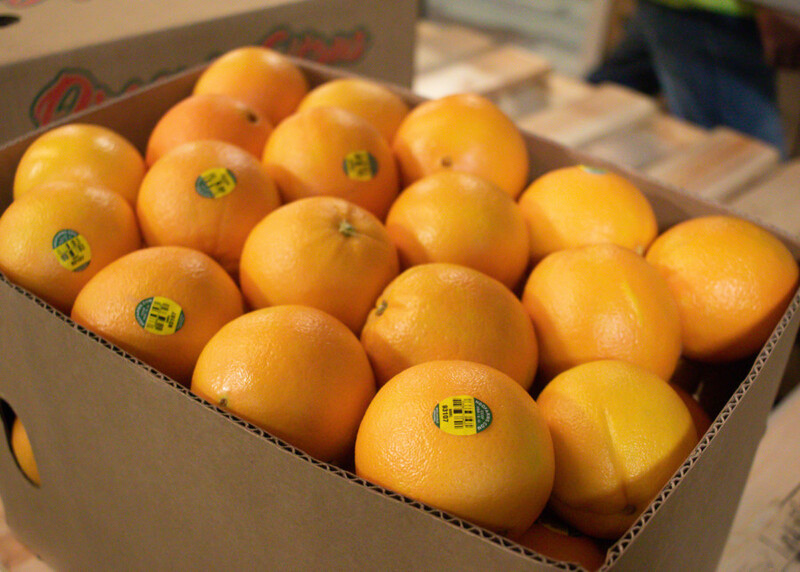 Organic navel oranges are a familiar fruit to many and probably one of the most common orange varietals to snack on. Today, we’re blessed to enjoy seedless navels with wedges that can be eaten in a single bite without a single seed (although the occasional seed does happen). Navels have a bright, sweet, flavor and are just juicy enough to be eaten without making a mess, which is something we can all appreciate. Are you checking to see if your orange is a navel? If it features the classic dip (or indent) on the bottom of the fruit that resembles a belly button, you’ve got yourself a navel! Best used for: Eating raw and cooking. Is your orange missing its belly button? It’s likely that you have an organic Valencia orange on your hands. Valencias are the Navel’s juicier cousin and are probably what you’re used to tasting in your glass of freshly squeezed orange juice. We mean it when we say these oranges are very juicy, so if you eat them raw be sure there’s plenty of napkins nearby! Best used for: Juicing and cooking. Not all organic oranges are orange on the inside. Citrus has many surprises to reveal and the Cara Cara orange (sometimes called a Red Navel) is one of the best. 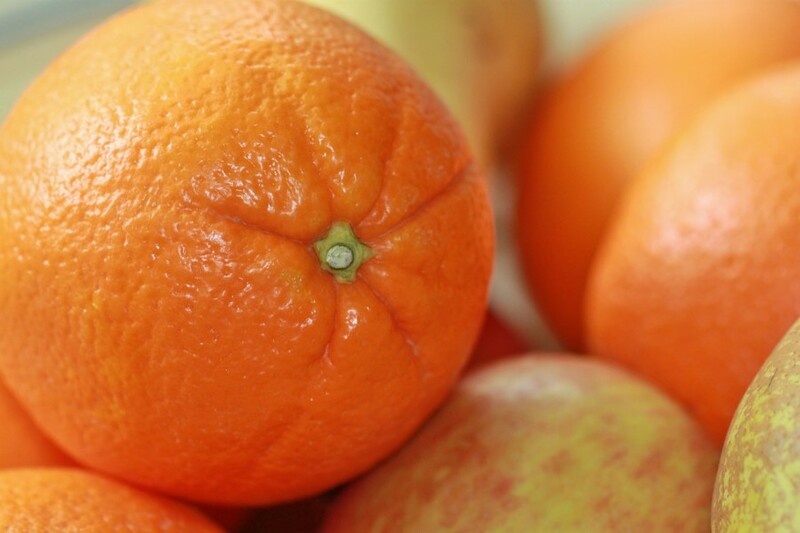 Cara Caras feature a pink-red flesh that’s sweeter than the average navel orange tends to be. It’s a unique eating experience for the foodie in us all. 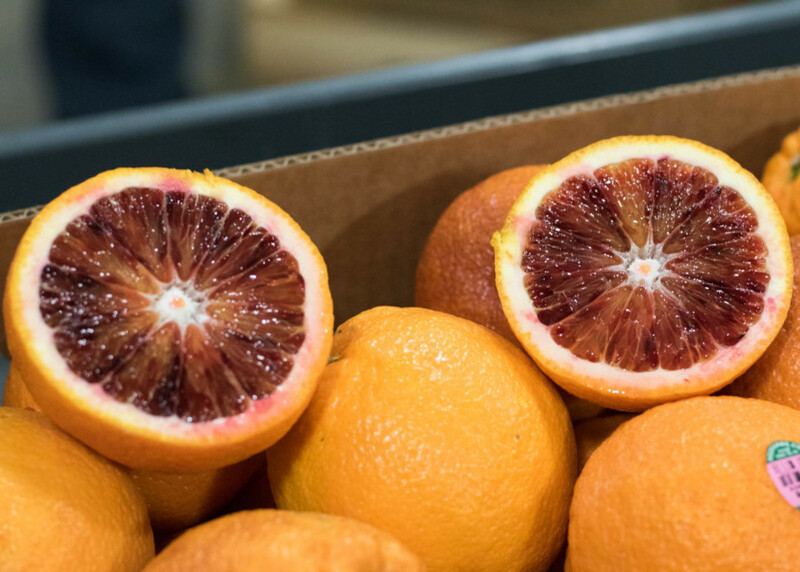 The deep, dark, red flesh and highly pigmented juice are two of the blood orange’s trademark features. The color is due to the presence of anthocyanins (in other words, antioxidant pigments) which are usually not found in citrus fruits. Thanks to those anthocyanins you not only get breathtaking color but extra antioxidants, too! 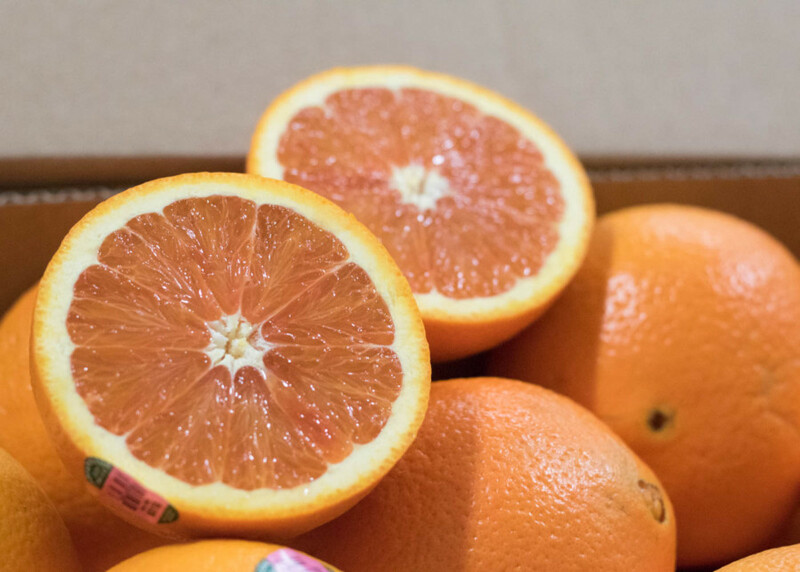 The Moro blood orange variety grown by Homegrown Organic Farms’ flavor is typically described as featuring hints of raspberry, which, in our opinion makes for an unstoppable flavor combination. Best used for: Eating raw, juicing, and cooking. In-Season: Late January through early March. Can you think of any other type of orange that we didn’t cover? Don’t let produce shopping cause stress, it should be fun! There are ways to help you enjoy what you’ve purchased every time. When browsing the produce department look for oranges that are firm and heavy for their size. A heavy orange means a juicy orange. Remember that scuffs and scars on the peel don’t affect the fruit’s flavor, so do not avoid seemingly imperfect fruit—you may be passing up the best tasting pieces of the season! Something you do want to avoid, though, is any mold or sponginess. If you spot mold on any fruit you’ve purchased recently (within a few days), definitely return it to the store. Hone your citrus skills, refresh your seasonal knowledge and enjoy each new citrus experience that comes your way. Explore organic navels, try something new, and report back! We enjoy hearing from you about your experiences! Connect with us on Facebook, Twitter, and Instagram for more organic news and information. Rarely find your products in the supermarkets. Do you sell direct to consumers? Thanks. Previous PostHow to Recycle (or Reuse) Homegrown Citrus Packaging!